An electric car has been named the What Car? Car of the Year for the first time ever. 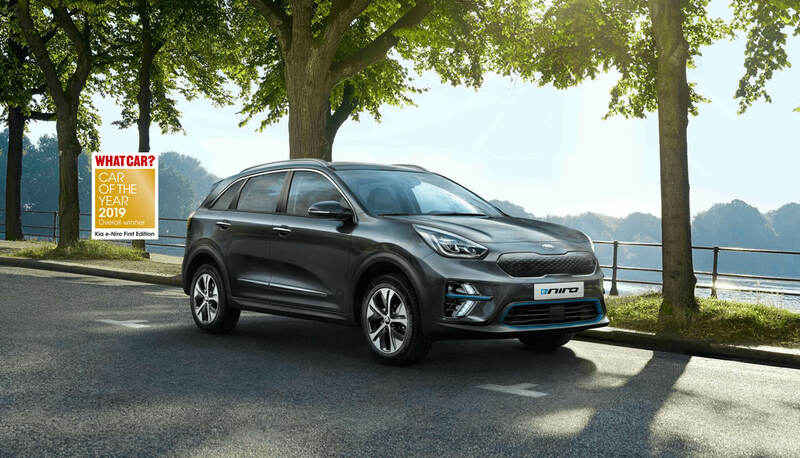 At the 2019 awards, the consumer magazine named the Kia e-Niro its overall winner, beating 23 other models to claim the prestigious title. 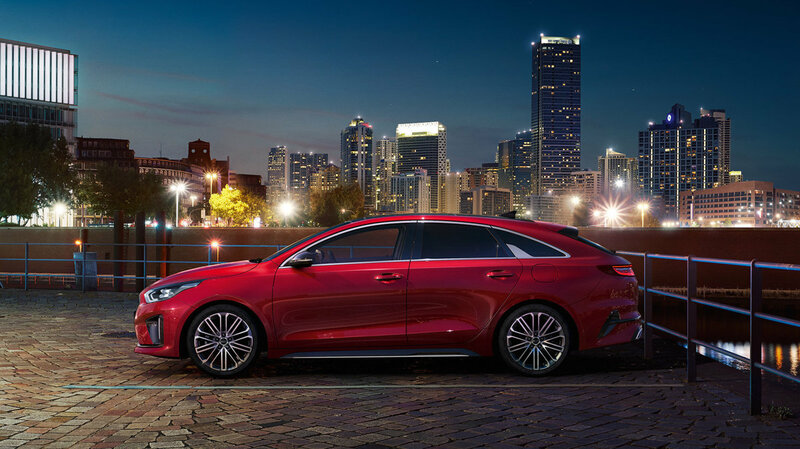 The pure electric crossover was Kia’s first winner of the Car of the Year title and the e-Niro also triumphed in the electric car category. What Car? editor Steve Huntingford said: “The demand for electric cars has grown exponentially in recent years, and 2019 is shaping up to be the biggest year yet. 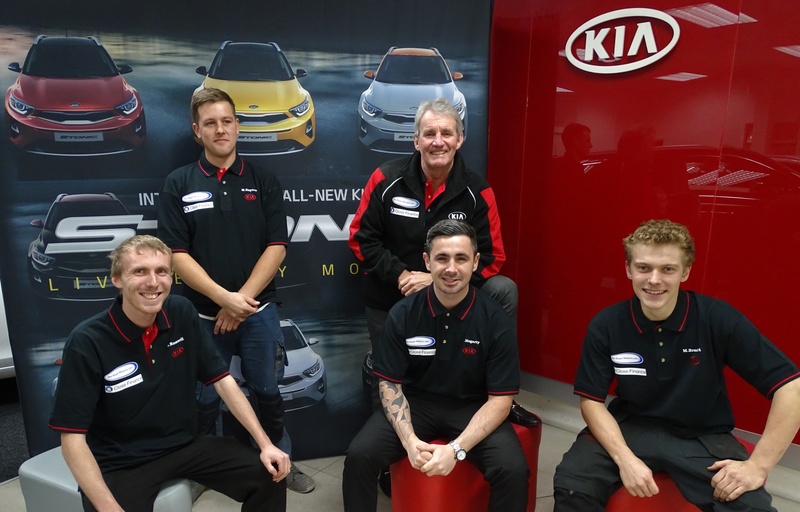 “Most of the leading manufacturers have plans for new EVs, and the fact that the Kia e-Niro was able to beat all its petrol and diesel rivals to win the 2019 What Car? Car of the Year Award shows how far this technology has developed. “The e-Niro stood out because it addresses the key issues of cost and range that have traditionally prevented many motorists from taking the plunge into EV ownership.” The e-Niro offers a real-world driving range of more than 250 miles and was praised for offering space, practicality and a usable electric range with very few compromises. Massive savings on pre-registered, low mileage 2018 Kia Picanto’s! 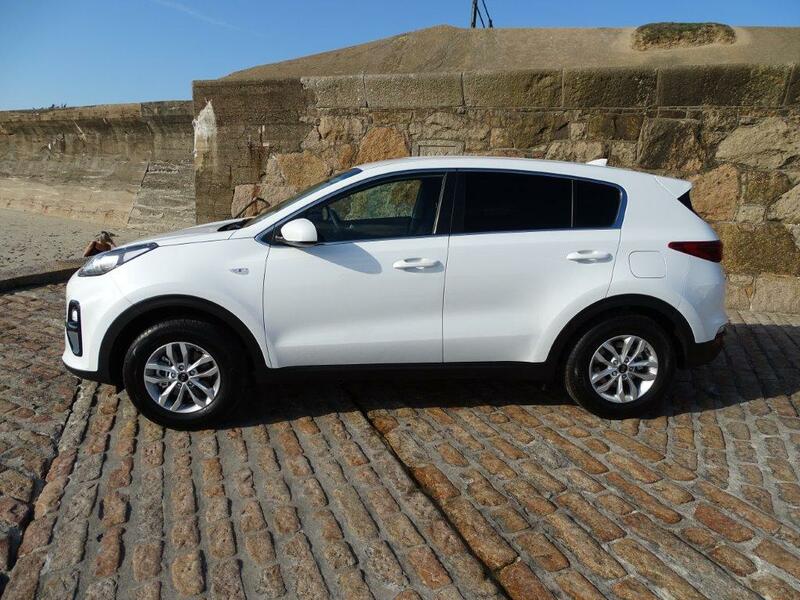 The All New Kia Sportage……..For journeys, not just destinations. Now from only £16,995!